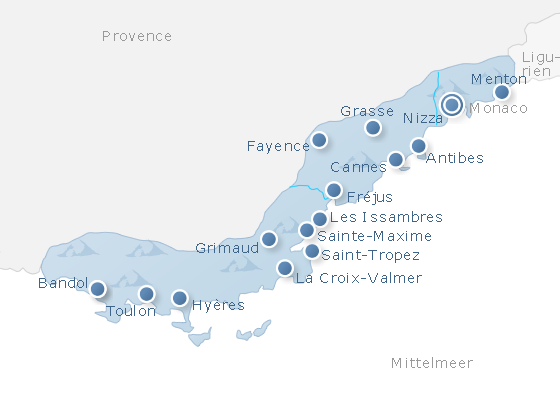 We present 368 holiday apartments & holiday houses for your beach holidays in French Riviera. Relax at the beach, enjoy bathing in the sea! 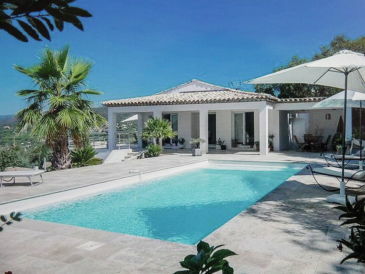 368 holiday apartments, villas and other houses zum Thema Beach holiday in French Riviera. 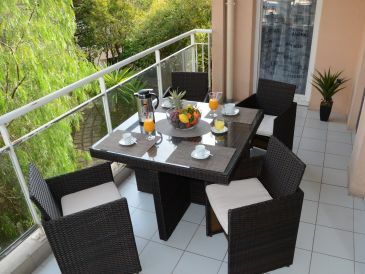 Alle holiday apartments, villas and other houses in French Riviera anzeigen. 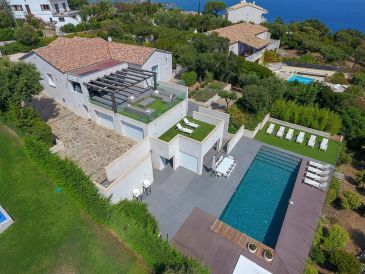 Hier finden Sie 2 Last-Minute-Angebote sowie 3 Sonderangebote für holiday apartments, villas and other houses for holidays at the beach in French Riviera.